A (September 19) birthday shout out to Candy Dulfer, the Dutch Princess of Funk from Amsterdam in the Kingdom of the Netherlands. 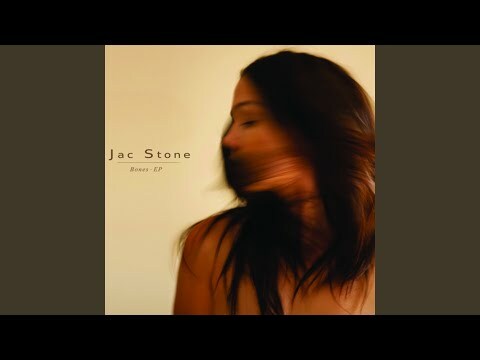 She is a alto saxophone player, singer, songwriter, arranger and band leader. It's about the funk for Candy, but she mixes multiple genres from pop, jazz, soul, r&b and dance into her funk. Since the 1980's Candy Dulfer established a long track record of being a fantastic solo artist with many timeless songs and albums to her credit. 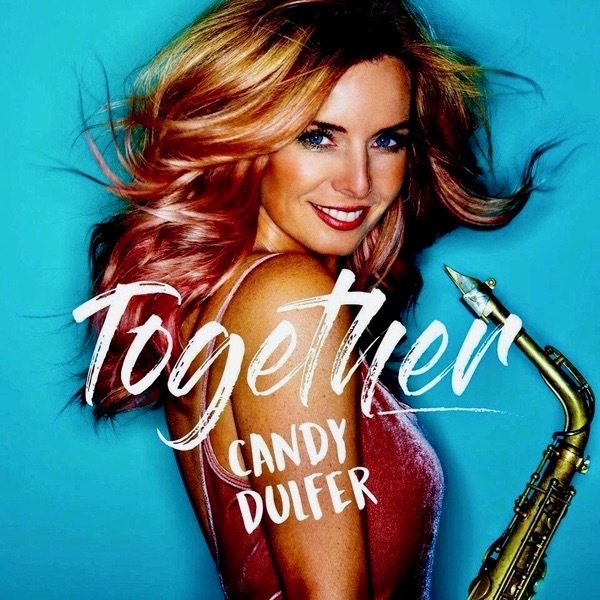 Dulfer worked as a collaborator with greats such as Prince, Van Morrison, Dave Stewart and more recently, a female supergroup known as Ladies of Soul whose members include Candy Dulfer, Berget Lewis, Glennis Grace and Edsilia Rombley. This post was created on September 19, 2017 by Greg Chamberlain with subsequent edits and updates by Mariana L. Villanueva for MusicLoad and The Indies Network.